What is the Tempur-Flex Supreme Breeze? 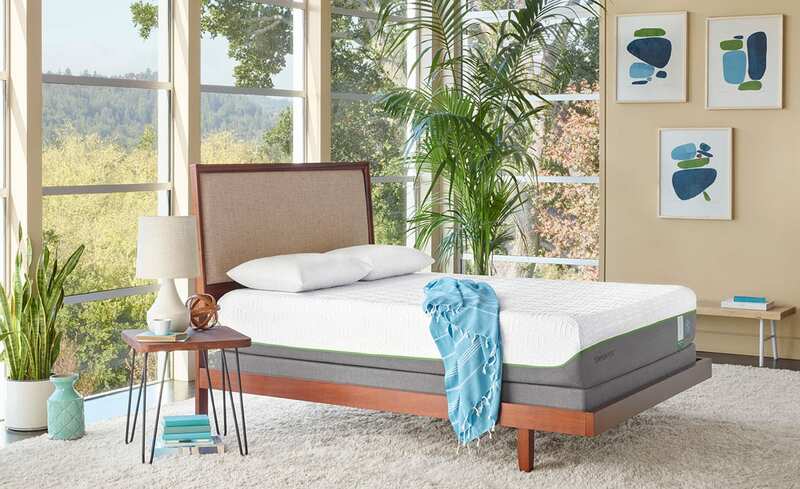 This specific mattress is part of the Tempur-Flex® line along with the Tempur-Breeze collection. This mattress is a combination of these two specific lines. The Flex line refers to the firmness of the mattress. This mattress has a medium firmness level and sits right in the middle of the Tempur-Pedic scale between extra firm and extra soft. 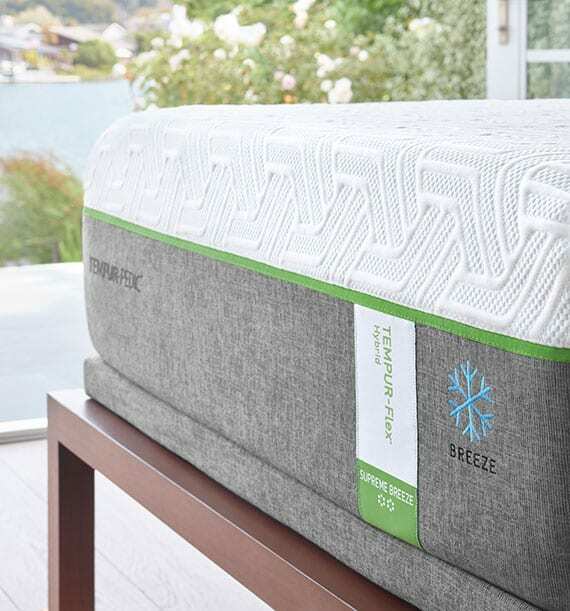 The Breeze collection refers to a line of mattresses that are specifically designed with technologies to keep people cool as they sleep. So, if you are searching for a mattress with a medium firmness that has cooling technology, this could be the right mattress for you! Getting a good night’s sleep is essential to overall health. If you find yourself struggling to sleep well, it could be impacting your life in many ways. Do you find yourself waking up exhausted every morning? Does your mattress feel uncomfortable and keep you from relaxing at night? If this sounds like your situation, upgrading to a new mattress could greatly improve how well you sleep. Wth a better rest, you might find you have more energy to accomplish your goals. This could have a positive impact in many aspects of your life. 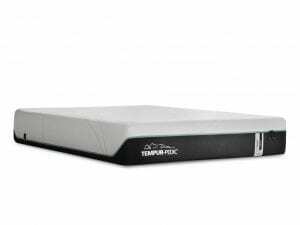 Check out our Tempur-Pedic Mattresses! Best Mattress is the largestTempur-Pedic retailer in Las Vegas. With us, you can be sure you will find an offering of styles and collections from Tempur-Pedic. We will be able to help you find the right style for you that fits your individual needs. If you want a Tempur-Pedic mattress, we have many options for you. 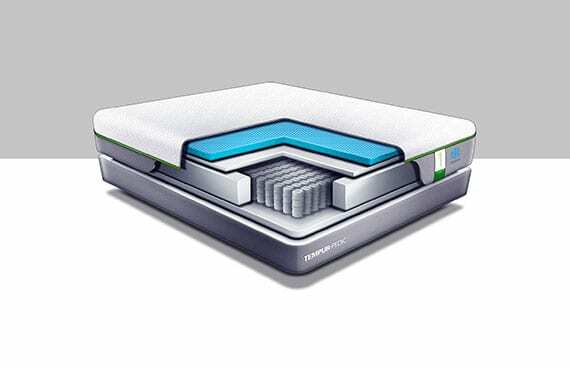 One of the models we offer is the Tempur-Flex Supreme Breeze. 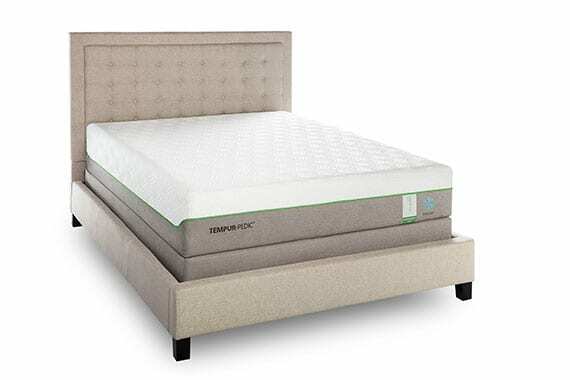 As part of the Tempur-Flex Collection, this model has a hybrid core that gives the feel of a traditional mattress but with added benefits. It has TEMPUR material on top for a cushion-like feel that adapts to the shape of your body. The mattress is adaptive with a springy feel. It also has a high level of support with cooling comfort. Cooling Cover: Lightweight, breathable with cooling technology. Comfort Layer: This material has the PureCool™technology that provides an adaptable, cool feeling that wicks heat away. Response Layer: This delivers that familiar, spring feeling while providing support and distributing body weight. Dynamic Support Layer: This is made from precision coils that react to your body’s movement. Base Layer: This makes for the foundation of the upper layers and disperses heat away from you while you sleep. SmartClimate® System: This wicks moisture away from you and provides cool to the touch material. EasyRefresh® Top Cover: This is a removable cover you can zip on and off. You can throw the cover in the wash and keep your mattress clean. 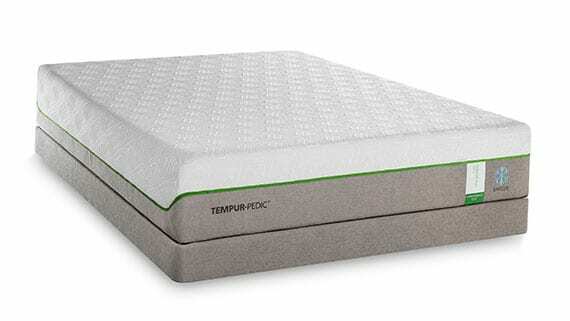 Since the Tempur-Flex Supreme Breeze os part of the Tempur-Breeze line it also comes with special technology to keep you cool while you sleep. – Cooling Cover: The fabric on top is light and creates a cool, refreshing feel when you touch it. 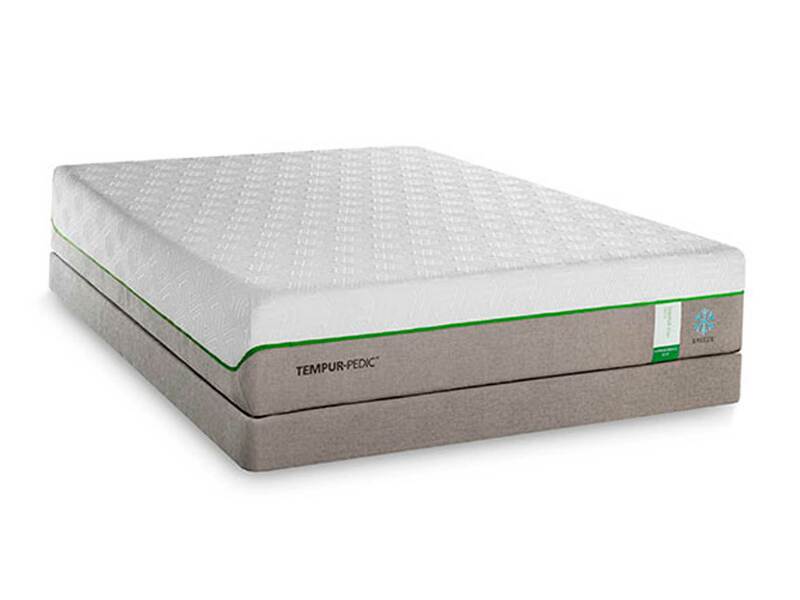 – PureCool® Comfort: This is the top layer of the mattress material made from TEMPUR. This provides another layer of cooling fabric technology. – Breathable Design: The technologies from this line of mattresses work together to wick moisture away and keep you cool as you sleep. With so many features, you might find this model is the perfect medium-firmness, cooling mattress you have been looking for! Best Mattress has more than 20 locations in Vegas, St. George, and Mesquite. 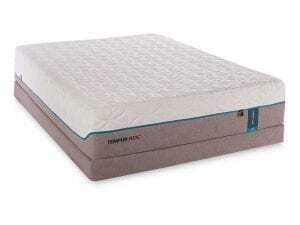 We have many Tempur-Pedic mattresses along with lots of other brands. Please visit us to find our more, or just stop on by to find your perfect mattress!